In the UK police can tell if a car does not have valid car insurance by using automatic number plate recognition (ANPR) technology. 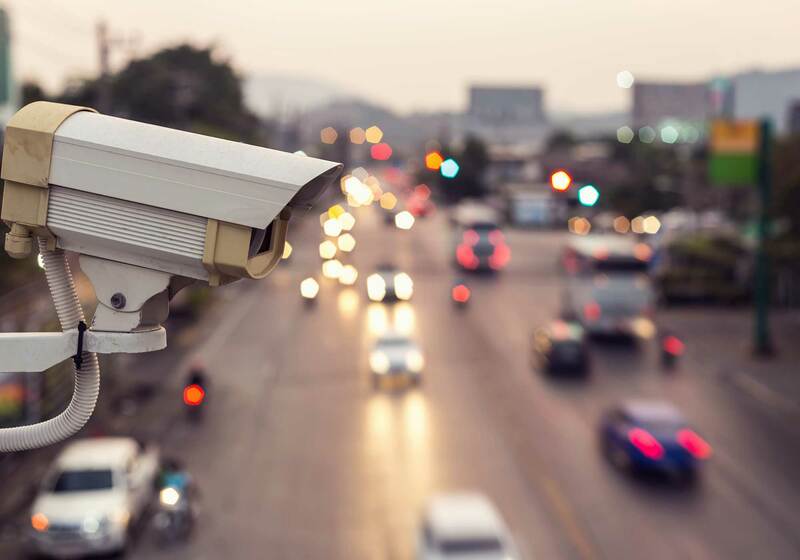 A network of closed circuit television cameras (CCTV) and cameras mounted in police vehicles captures images of number plates and use optical character recognition (OCR) to determine the registration of cars using UK roads. If a vehicle is spotted which DVLA and insurance industry records indicate is unregistered, or does not have a valid MOT or valid insurance cover, police can, under UK motoring law, stop the vehicle to investigate. A series of algorithms is used by the technology to help number plate identification. Syntactical/Geometrical analysis – character checking and positioning in sequence in relation to country-specific rules and norms. Once the number plate image has been captured, and analysed against various databases including police records, a readout is sent to the police officers so that any necessary action can be taken. Vehicles without car insurance or a valid MOT are likely to be impounded by the police and will only be released to the registered keeper once suitable cover is in place. If the registered keeper fails to purchase cover the vehicle may be crushed. In an attempt to keep as many uninsured vehicles off the roads as possible, new motoring laws allow the Motor Insurers’ Bureau (MIB) to track all vehicles without insurance and send Insurance Advisory Letters to the registered keepers. A vehicle can now be seized even if the police have not stopped it while it is being driven. Luckily, most UK drivers know that it is their legal responsibility to obtain suitable car insurance for their vehicle and to keep it roadworthy. However, for certain motoring groups, such as young drivers, the cost associated with buying cover can seem prohibitive. insurethebox is here to help drivers get competitively-priced cover with the help of our telematics car insurance. We want to make sure all drivers can afford to maintain the legality of their car, while also helping to keep drivers safe and to help them drive responsibly. Find out more about how insurethebox works, or why not get a quote and see how much you could save.